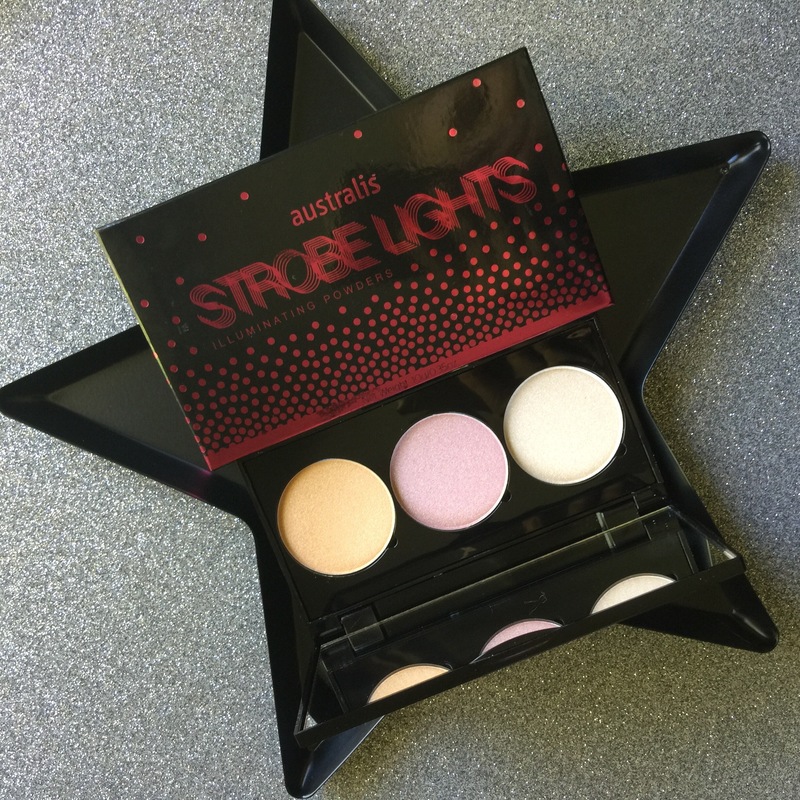 Today in Priceline I managed to pick up two of the limited edition palettes Australis has just released and their shade adjusting drops in the lightening shade. 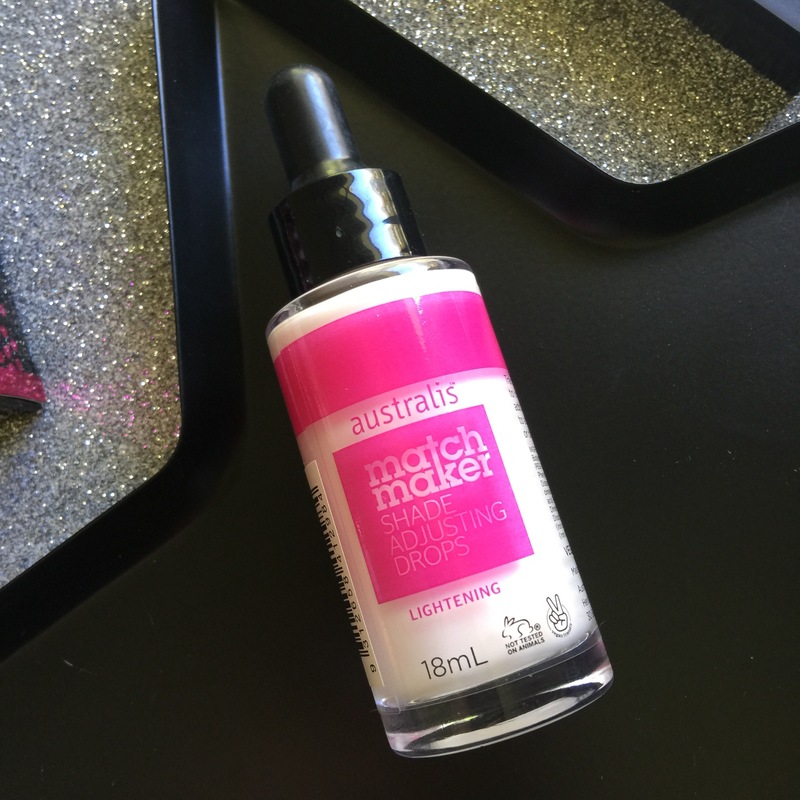 Australis has always been my favourite affordable makeup brand so when they have new releases or limited editions I try to get most of what they bring out because I’m yet to find a product of theirs that has disappointed me. I’m so excited to give this product a go. I have so many foundations that are a few shades too dark on me but I just try to make work because it’s so hard to find foundation light enough so I can’t wait to see how this works out for me. I will definitely keep you posted on it! You can buy all of these illuminating powders individually in the larger pan size but I couldn’t pass up this limited edition palette with all three. 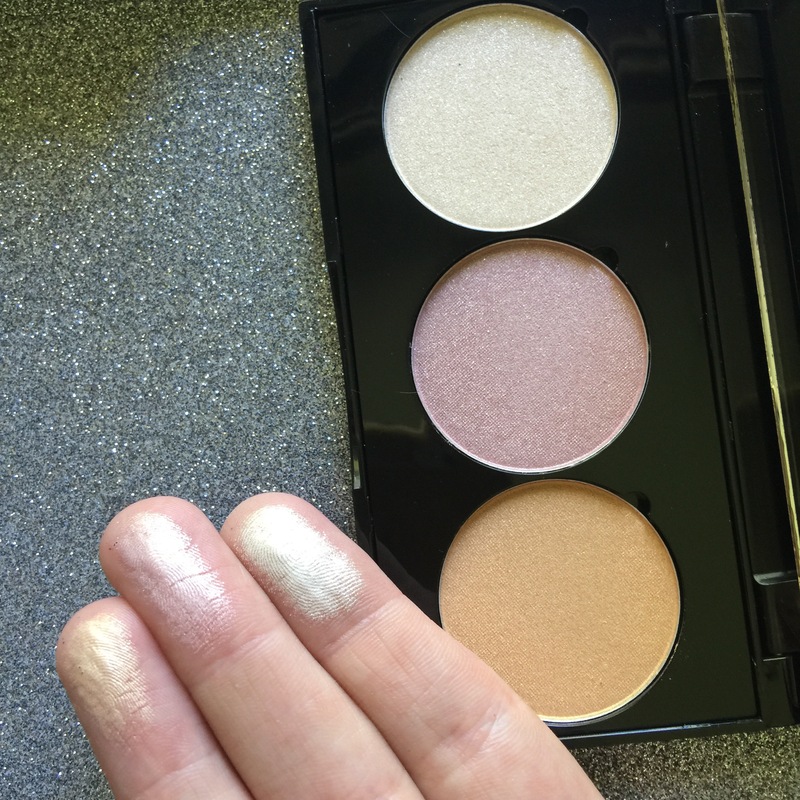 These powders are quite glittery and aren’t as blinding as say becca highlighters and similar but are great for adding a bit of something on the cheeks without blinding everyone in sight. 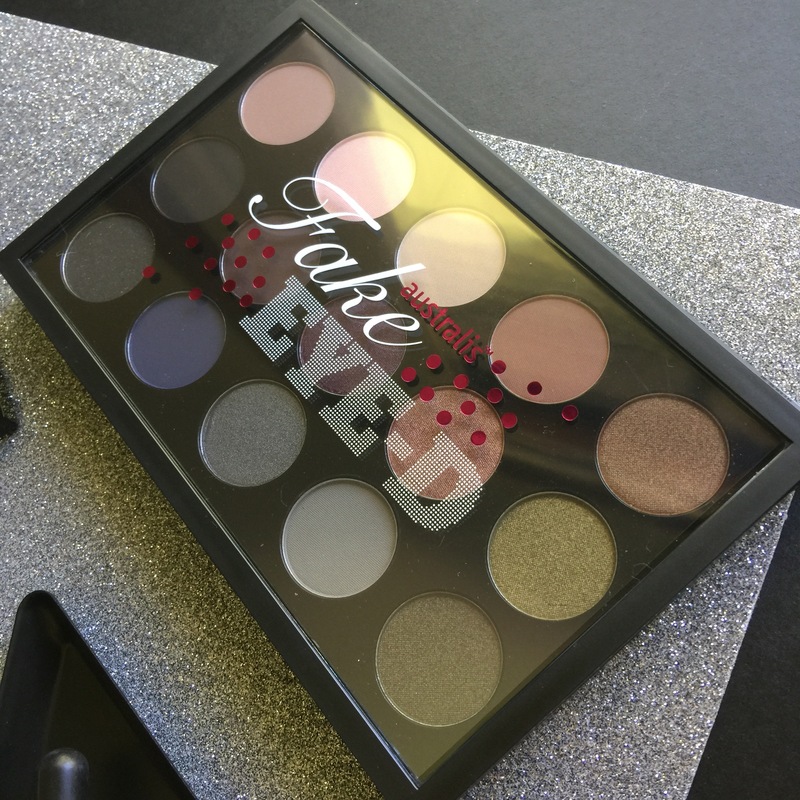 The packaging is also great and by the looks of it the pans can easily come out to then put in a zpalette or similar. 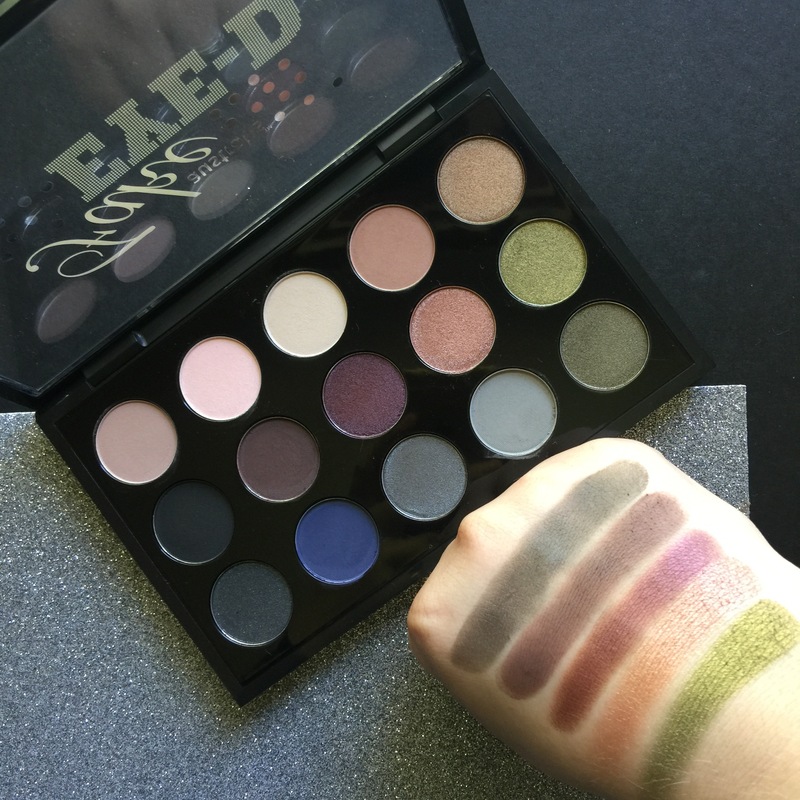 I was definitely the most excited to pick up this limited edition eyeshadow palette. The packaging is absolute perfection and feels like great quality and has a magnetic closure which I love. 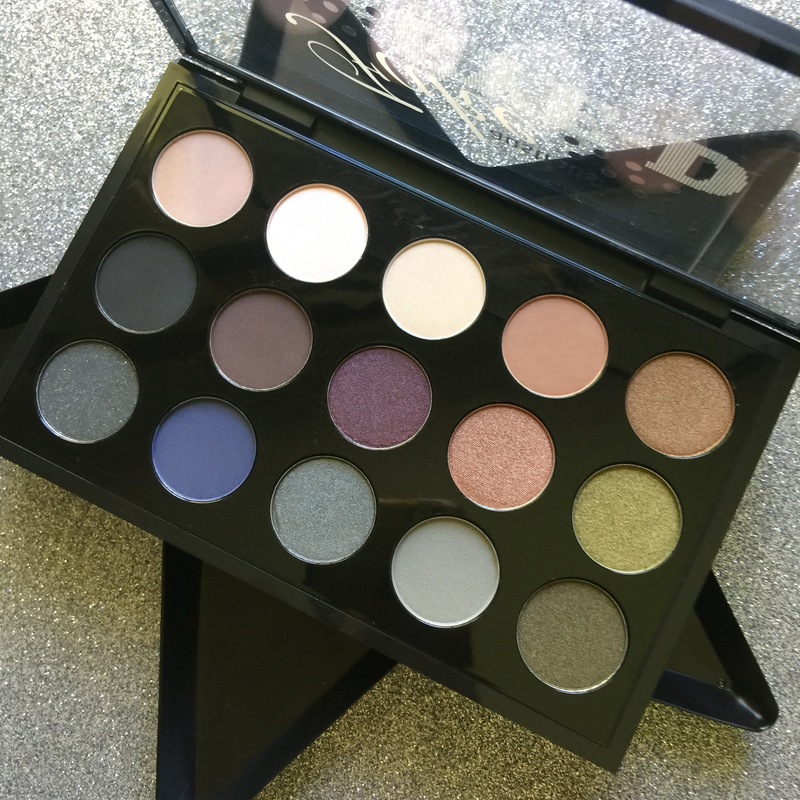 It’s half Matte, half shimmer/metallic and this palette has such a versitle range of shades the amount of looks that you could create with this is endless. Some shades are more buttery than others but all have great pigmentation. 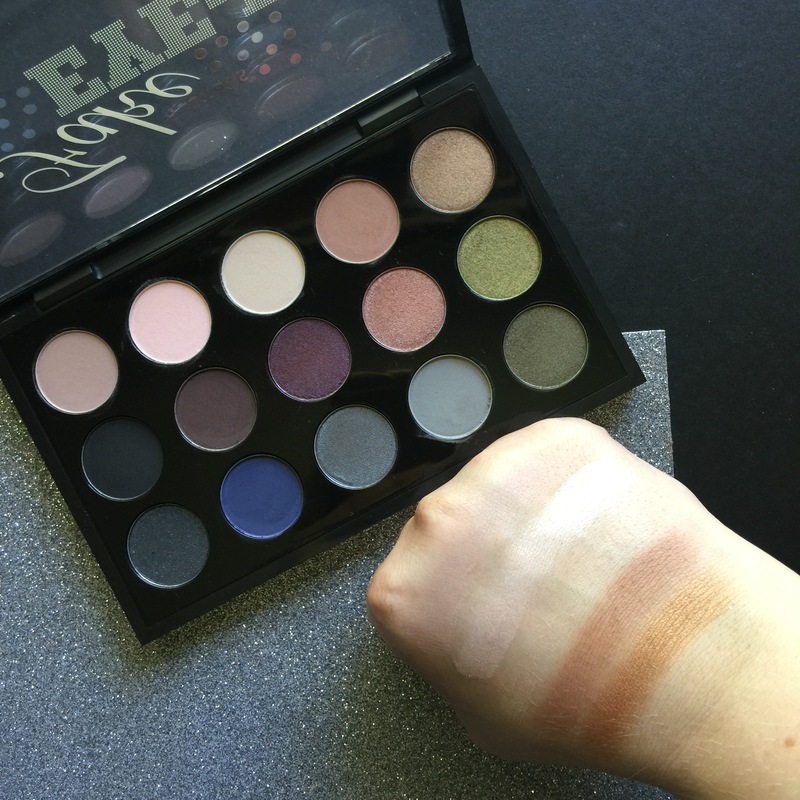 The only shade that I really had to work on with the swatches below was the middle shade on the top row. But that is the perfect shade for me to use as a base for the rest of my eye makeup look so that doesn’t bother me in the slightest. 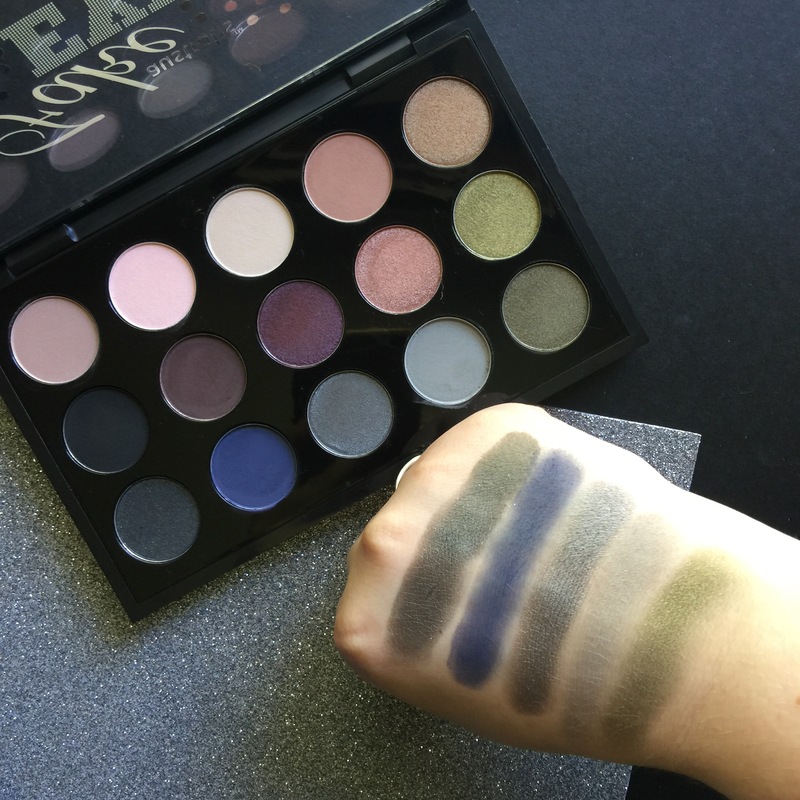 My favourite row is the middle for sure but I love and will use every shade in this palette. Thank you so much for reading. As always these are my own honest opinions, I purchased these items myself and this is not a sponsored post.